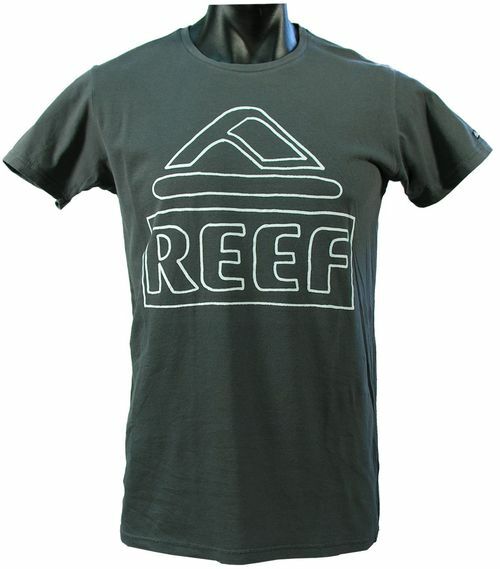 5	stars -	"Review for Reef Dazed Mens Tee" Mark Taylor This Reef Dazed Mens Tee is the best Tees I have tried. DAZED VINTAGE - BLACK? - 135 GSM 100% Brushed Cotton - Custom Fitted Blank - Garment Dyed .